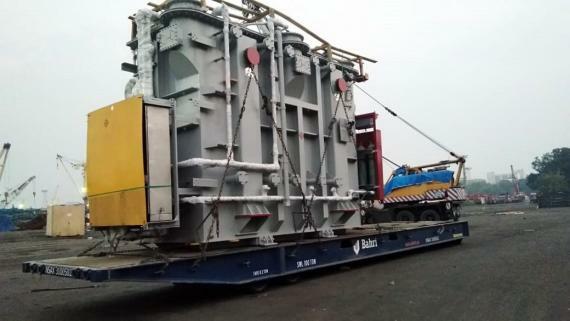 Mumbai Port's handling with lashing, choking and securing of two 125 MVA Transformers along with its accessories was executed by the Mumbai team of Express Global Logistics (EXG). 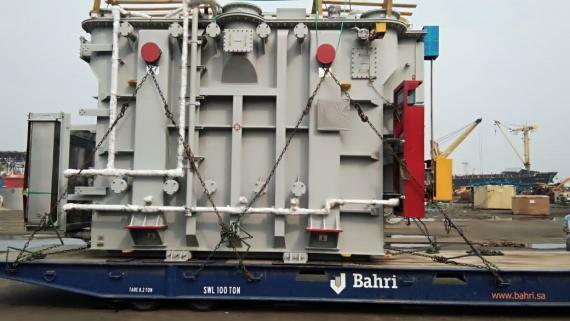 The shipment contained 2 Transformers (6.73 x 2.6 x 4.448 m), weighing 87 MT each. The total volume of the cargo with accessories was 323 FRT. The shipment was seamlessly handled by the EXG Team and the cargo was safely handled at Mumbai port in record time. Express Global Logistics Pvt Ltd, (EXG) India is a project specialist company established in 1946 with its headquarters in Mumbai, India. 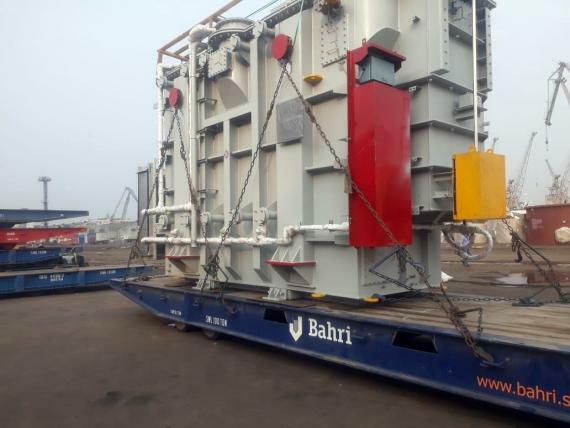 It is an asset based company, having pan-India presence backed by its own fleet of Goldhofer hydraulic axles, cranes up to 450 tons, and warehouses.